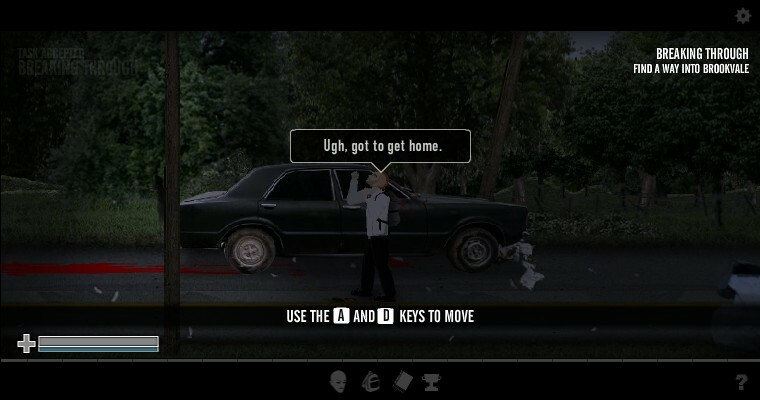 Zombie Shooting Upgrade RPG Achievement Download Armor Games Click to find more games like this. 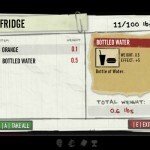 Cheat: Press 3 to add 1000 money, 4 to fill health, 5 to add 100 xp, 6 to enable infinite ammo, 7 to disable infinite ammo. 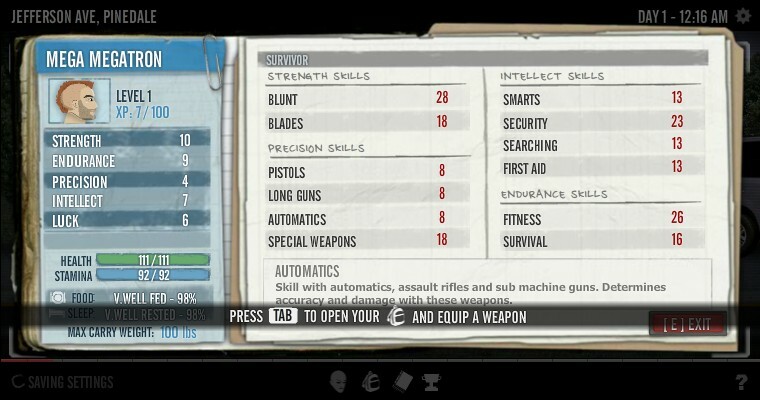 Press 3 to add 1000 money, 4 to fill health, 5 to add 100 xp, 6 to enable infinite ammo, 7 to disable infinite ammo. 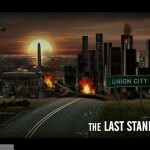 Sequel to The Last Stand 2. Survivor difficulty is way too easy, even without cheating. Only died once and finished it in 10 in game days. @wasqez2 Really i said that already jesus. DID you guys got a RPG ? i heve 100% lag,too much height... what a height? this game was great!i loved it. 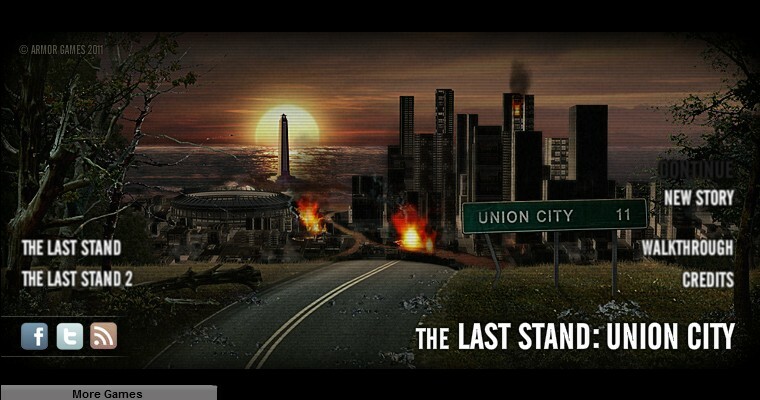 Playing The Last Stand : Union City is one of the greatest memories i have from like 4-5 years ago! Looting system heavily remind me of diablo. 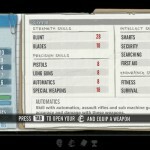 Crapload of loot to carry and discard with very own survivor customization with unlimited ways. With a little luck and searching. Grinding infections is somewhat repetitive just like every ARPG always grinding and grinding. Repetitive in a good way. I manage to grind hellload of infection and managed to obtain Light machine from a red dressed woman. What the hell? You run out of gas in the end? 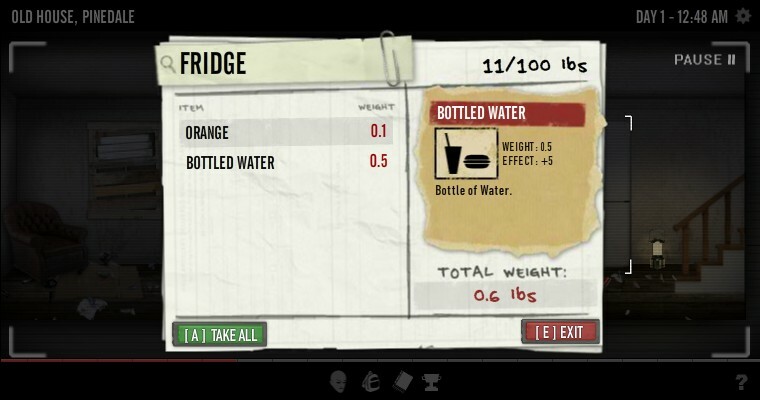 I have tons of jerry cans bro... Plus, I'm not going to die cuz my wife turned to a zombie, it's just a game so I would kill her. But game is wonderful, graphics are beautiful too.